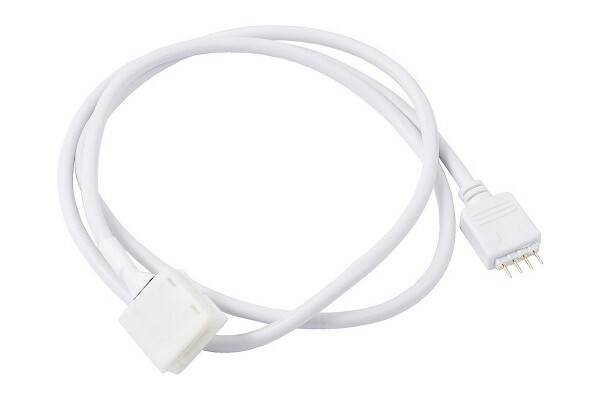 Connector for Aqua Computer IP65 LED strips, lenght incl. connectors approx. 70 cm. Compatible to farbwerk controllers.